8. Is there a way to streamline my Disney vacation planning? Yes! And it’s an amazing tool that you can take with you wherever you go! It’s the newly updated My Disney Experience app. It’s free to download on both Apple and Android smartphones. It is an all-in-one app that allows you to make FastPass+ reservations and dining reservations. You can place mobile food orders at quick-service restaurants at Disney World via the app. The app keeps your PhotoPass photos all in one place, and you can even use it as a map of the Walt Disney World Resort (it’s GPS-enabled as well!). From the app, you can look at menus for Disney restaurants, see wait times for attractions, get showtimes, buy tickets and more! 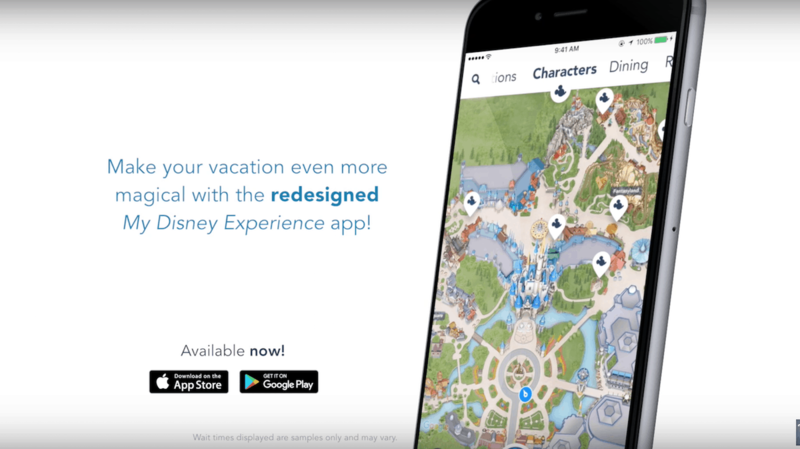 How did we ever plan a trip to Disney World without the My Disney Experience app?